Visitors click on your site on NlSEEDS.eu and buy cannabis seeds. 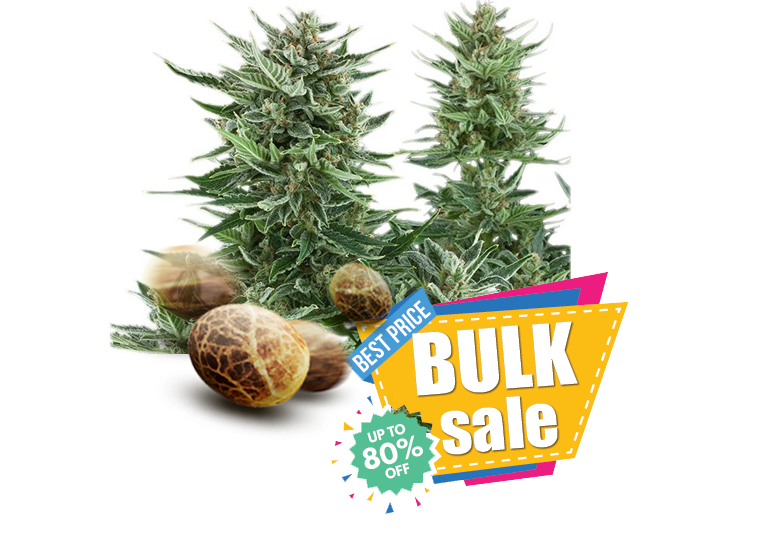 For each NlSEEDS or White Label cannabis seed purchase, you earn 20% of the referral fees. This percentage may increase up to 30% depending on the volume of sales you generate. Joining the NlSEEDS affiliate program is easy. First, click on the link below and fill out the online application. Once you’ve been approved, simply add one or more NlSEEDS links to your website. Every time a customer clicks your link to our site and orders cannabis seeds from NlSEEDS.eu, you earn a minimum of 20% commission. A single order of 100 € brings you 20 €! 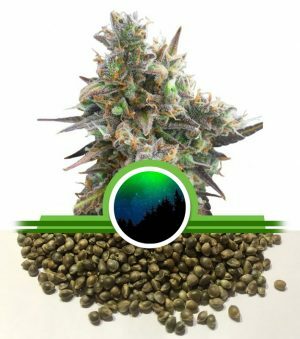 The NlSEEDS collection of original cannabis stems has a worldwide reputation for quality and an unbeatable variety gained in 20 years of sterling. The NlSEEDS Bank has won many international awards for its seeds. Multiple Winners of the Cannabis Cup, such as Northern Lights®, Bleuberry® are all stems raised by NlSEEDS Laboratories. 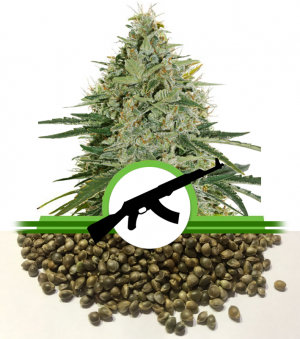 With the affiliate program of NlSEEDS, you can become a reseller of these first class cannabis seeds. When you join NlSEEDS Bank’s affiliate program, we’ll be here to help you increase your sales. Our dedicated sales staff is available to answer any questions you may have.